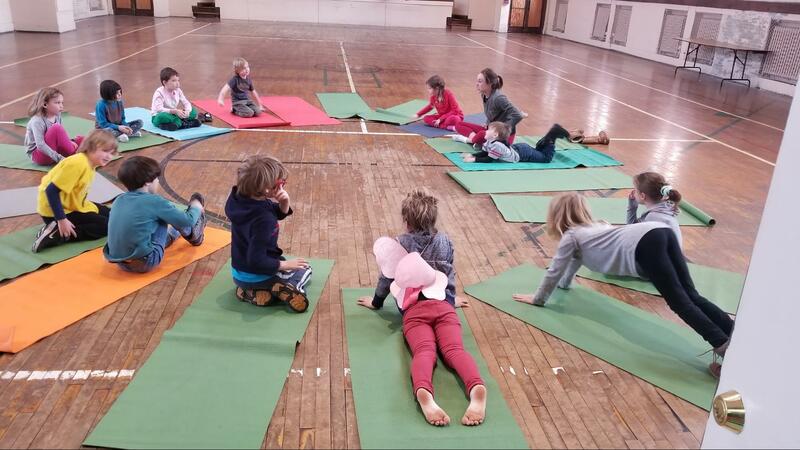 Warm up your winter weekends with mindful movement and stretching for kids 3-6 years old and their caregivers at our Edgewater school. Offered eight Saturday mornings beginning February 9. Drop ins are welcome.